Shelli – In the original post on goat’s milk, you said you add it to styling products as well – So spill!!! Now, of course I have not been able to snag fresh goat’s milk since it apparently only flows abundantly in NJ O_O, butttttt, Walmart has it in canned condensed form, so I gots da goods! : ) I’m also a henna girl, so I’m wondering if you add it in there somewhere besides the final cleanse and such AFTER indigo. I’m probably doing henna this w/end, so just thought it’d be good to ask. Hey lady. I haven’t added it to anything but the other conditioner when I was trying to thicken it. 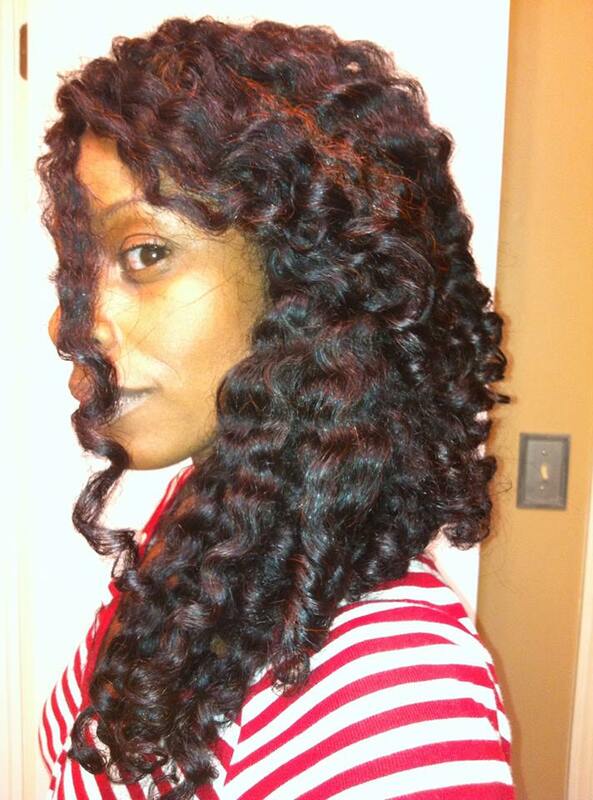 I use a styler, Curl Prep Sweet Buttah, that has it as the first or second ingredient. I was wondering about how it would work in henna as some people use coconut milk with great success. However, I’ve never tried either. I still just use green tea, honey, and Sally’s GVP Matrix Biolage Conditioning Balm in my henna mix. If you do add it, definitely let us know how it works out!!! I tried the goat milk mask last night- I love the way it makes my hair feel!! 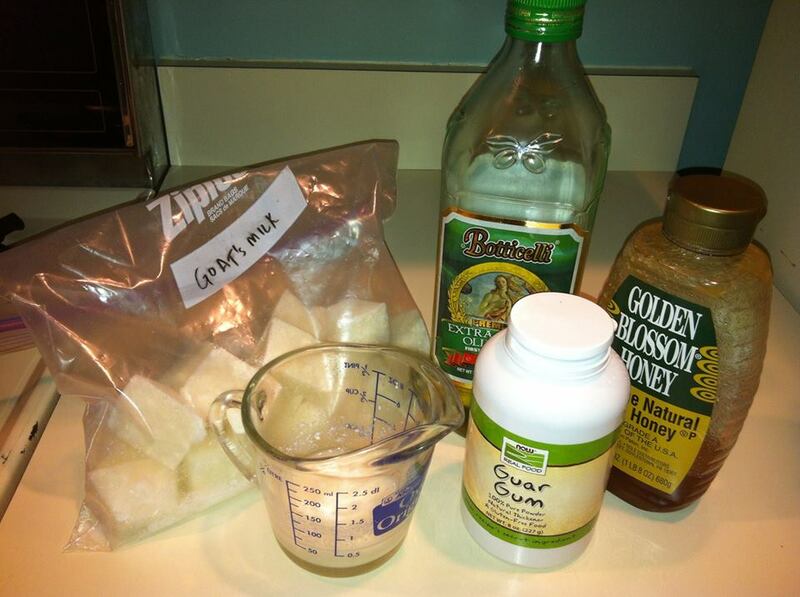 I have been putting goat’s milk in my henna mix and it is amazing!